Advertisement info: This blog post uses affiliate links and features gifted items (PR-Samples). Please read disclaimer. An online version of the ingredient list is incredibly hard to find! So what am I left with? Slowly typing away, packaging in one hand, eyes squinted to be able to read all the small letters… I guess it is time to have my eyes checked again. Don’t they say that age-related longsightedness starts around your 40th birthday? 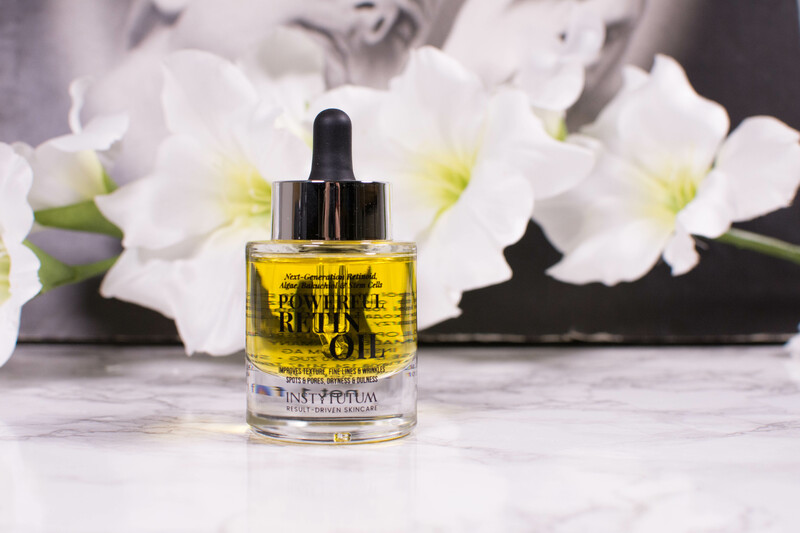 But before we get lost in the joys of growing older, lets get going with the Instytutum Retin Oil Review. Complete with ingredient list! Advertisement info: This blogpost uses affiliate links. Please read disclaimer. If you are a regular reader of my blog, and even more if you are subscribed to my You Tube channel, you will know that I am no native speaker. Most of the time that doesn’t lead to any difficulties. Not for me anyway, it is you that has to deal with my accent. But sometimes the difference between German and English gets really confusing. 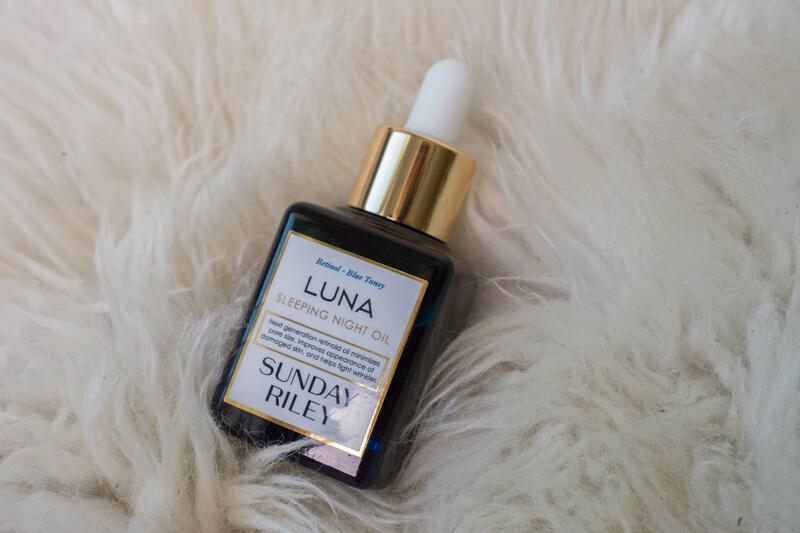 Take the Sunday Riley Luna Sleeping Night Oil, for example. I wanted to write an introduction featuring the moon. Creative, I know. Problem is, in German the moon is male. It is “he”, as opposed to “she” in English (and most other languages). So every sentence I wrote was confusing for me, I was switching gender way too often. 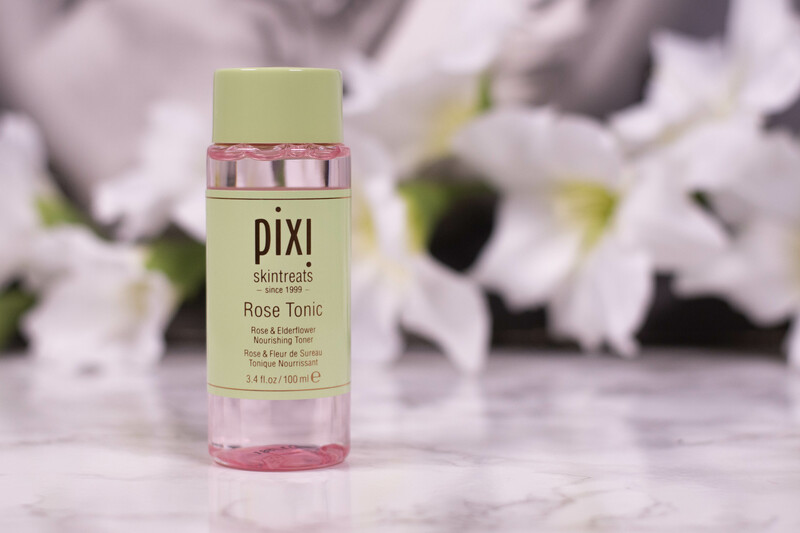 Are you sick of me talking about the pixi Rose-Infused Collection already? I would totally understand. It has been nothing but roses on here lately, and that despite the fact that Valentines Day is long gone. Just once more, I promise, and then I will turn to other skin care. Or maybe some makeup? Well, beauty stuff. But today we will talk about roses again. Or, more precisely: I will review the pixi Beauty Rose Oil Blend. Its is no secret that I love my oils. 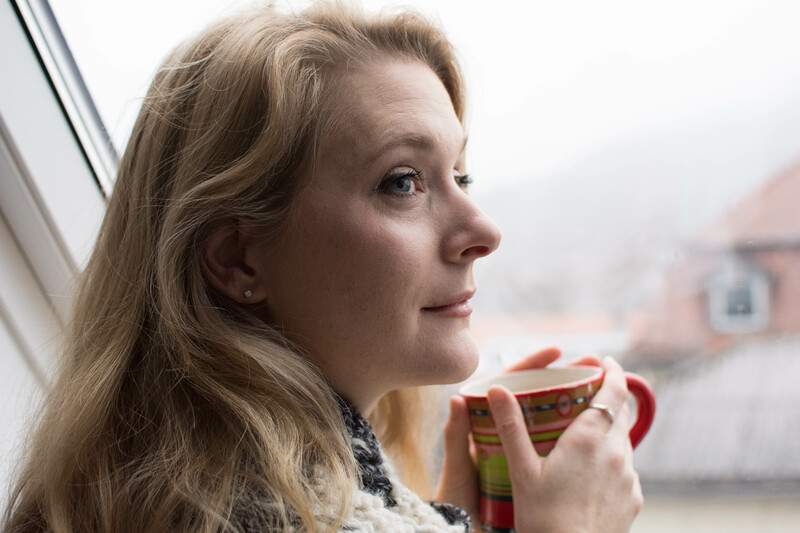 I have been using them for years now (although I feel they benefit me more now that my skin is more mature) and over time learned to distinguish the properties of the different blends. 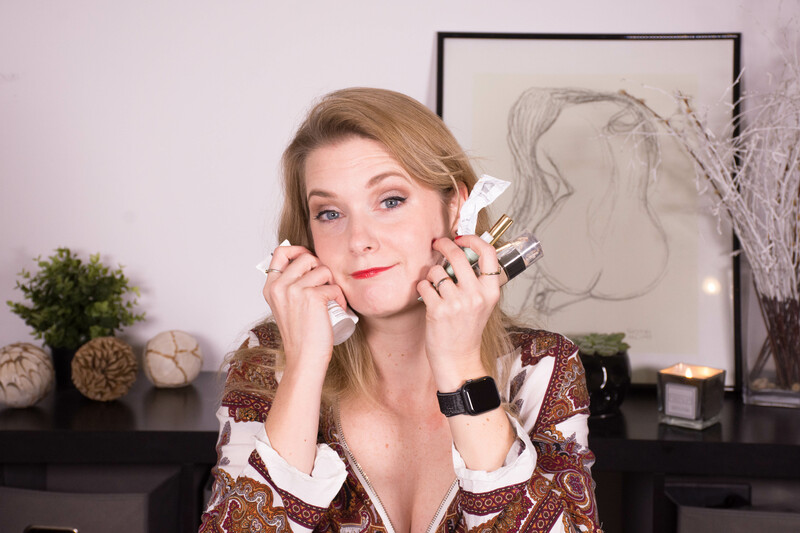 Much like my mother does in the kitchen, I have an oil for every occasion: One for summer and one for winter, one for that time of month and one if my face is peeling from my retinol – each and every face oil I own is different. The ones I use the most so far? Rosehip Oil (this one at the moment) and Jojoba Oil (this one is great, but admittedly very expensive). Both are very lightweight and beneficial for more oily skin. And while Rose Oil is also present in the pixi Rose Oil Blend, it´s main oil is Sweet Almond Oil. Surprised? Don´t be. Sweet Almond Oil is one of the most common oils used in skincare, and much more beneficial for the skin than rose oil itself. 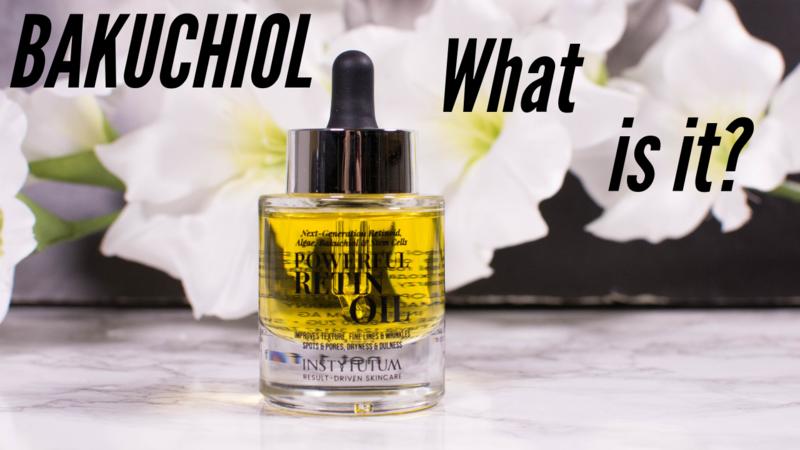 But let´s make the pixi Rose Oil Blend review a little more extensive. Advertisement info: This blog post features PR-Samples (gifted items) and affiliate links. I was not paid to write it. Please read disclaimer. 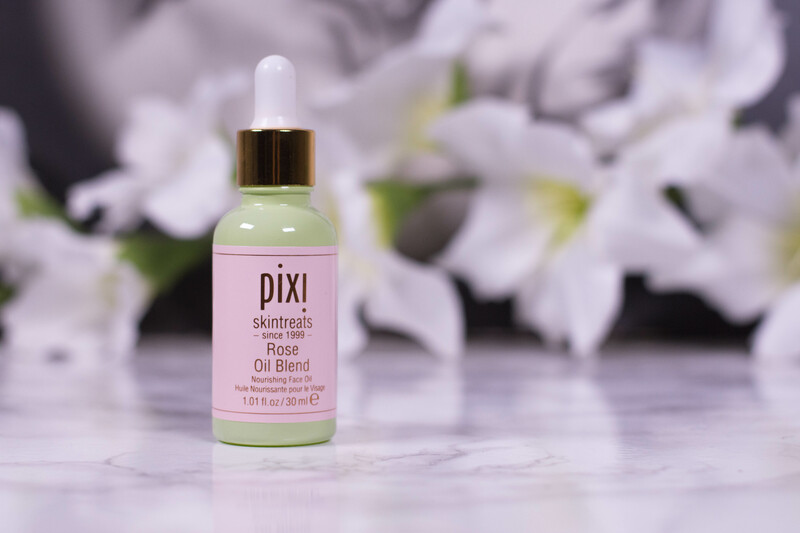 The pixi skintreats Rose Ceramide Cream is the one I almost missed. And yes, “The one I almost missed” is a long standing skincare term, same as “The one that got away.” Only less life-changing, less heartbreaking and, usually, less romantic. Although you could probably argue with the latter, at least in this case: Pink packaging, roses, it ticks all the romance boxes. Still, I was not interested. “Ultra-rich cream suitable for normal to dry skin”, these are words that I do definitely NOT look for in my products. A ton of things, obviously, this is the kind of skincare approach that usually gets me into trouble, but what can I say? I can´t help it. 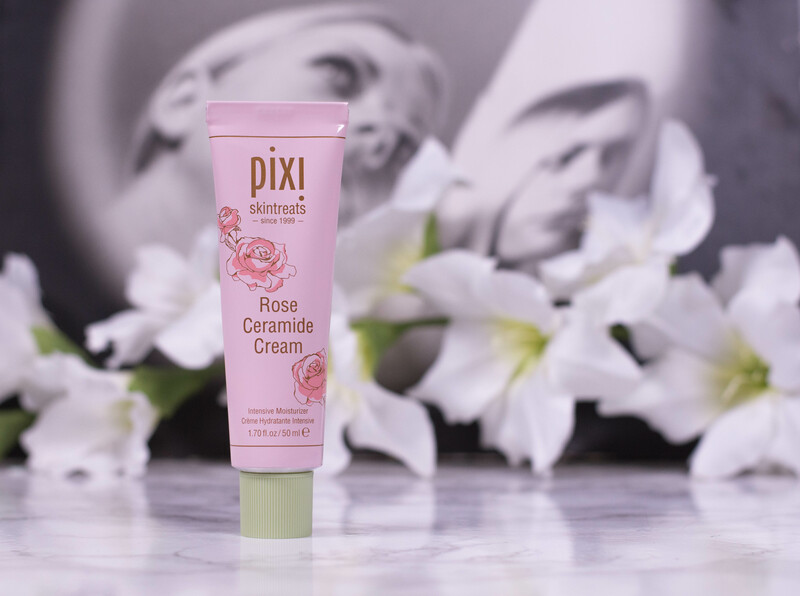 In this case though, things worked out fine, so let´s review the pixi Rose Ceramide Cream. This blog post uses affiliate links and features PR-Samples, which classifies as advertisement. Please read disclaimer. So, that low buy thing… How has it been going so far? Well, thank you for asking! Pretty good, actually. 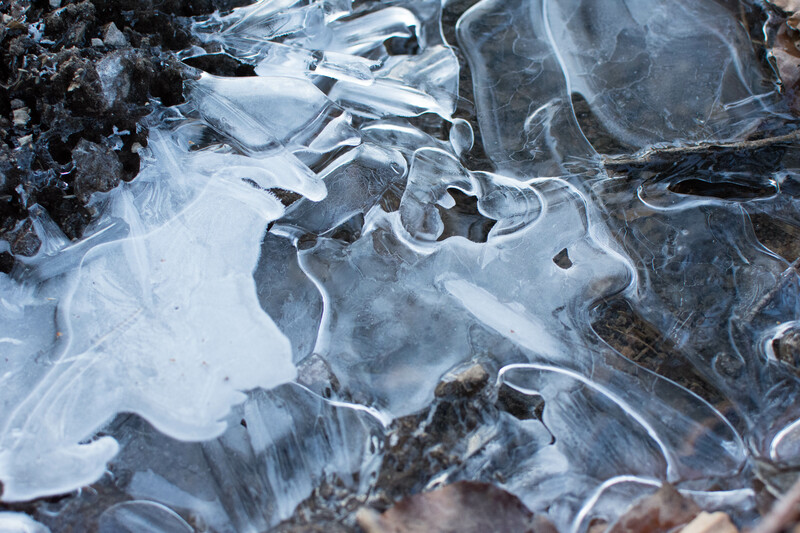 This picture has nothing to do with the blog post. I just like it. 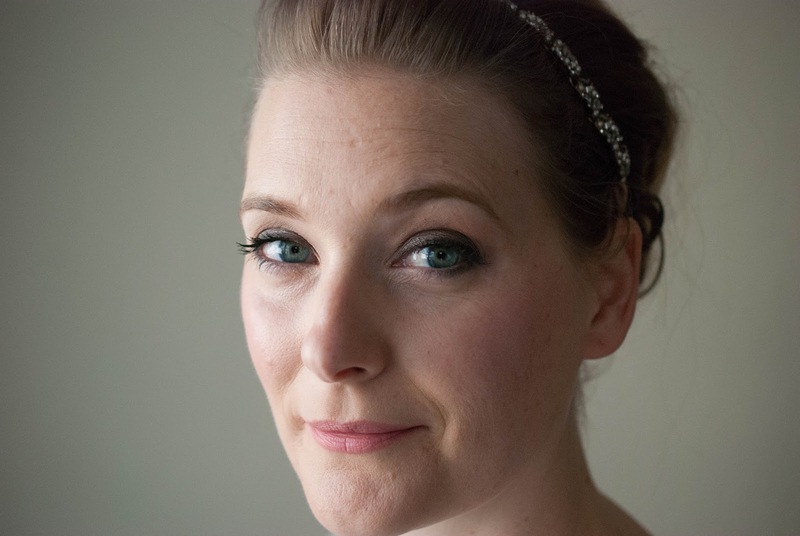 Which is actually not entirely true: I DO need a new concealer. I only have one left, the Sephora High Coverage Concealer Natural Finish in Porcelain Rosé, and the reason I still have it is because it doesn´t really work for me. 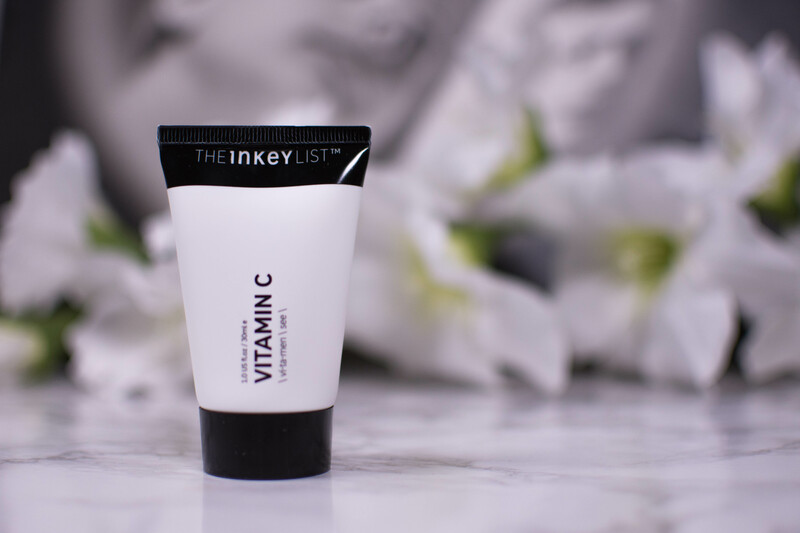 It is NOT high coverage, despite the name, and only lasts three to four hours when used to conceal spots.